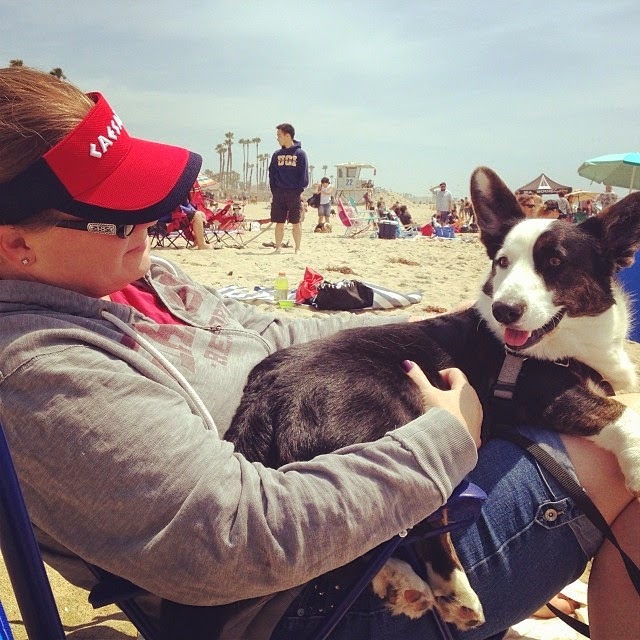 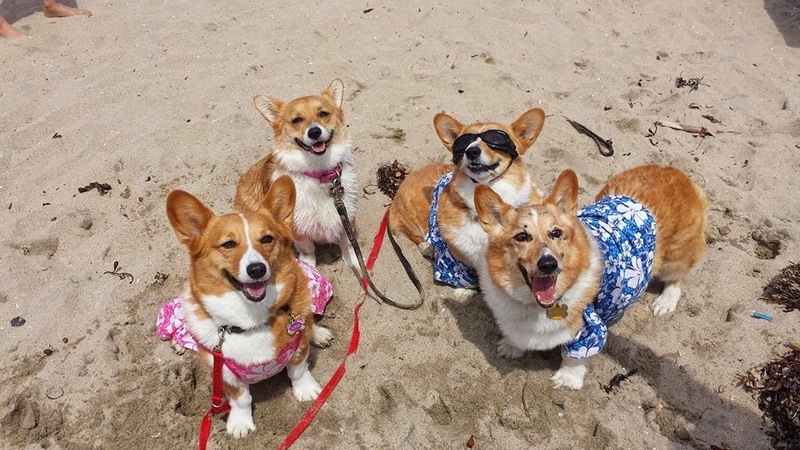 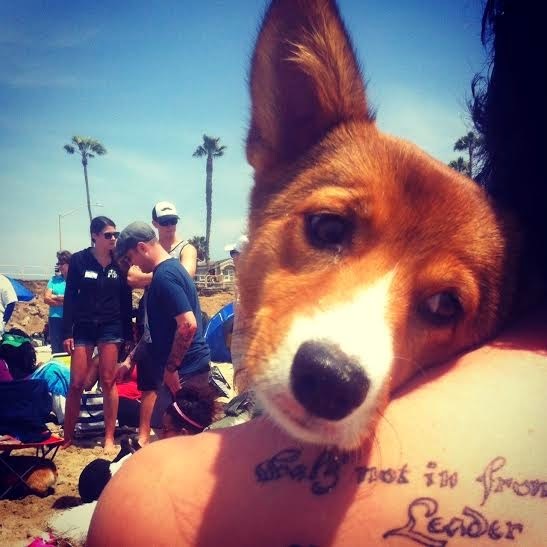 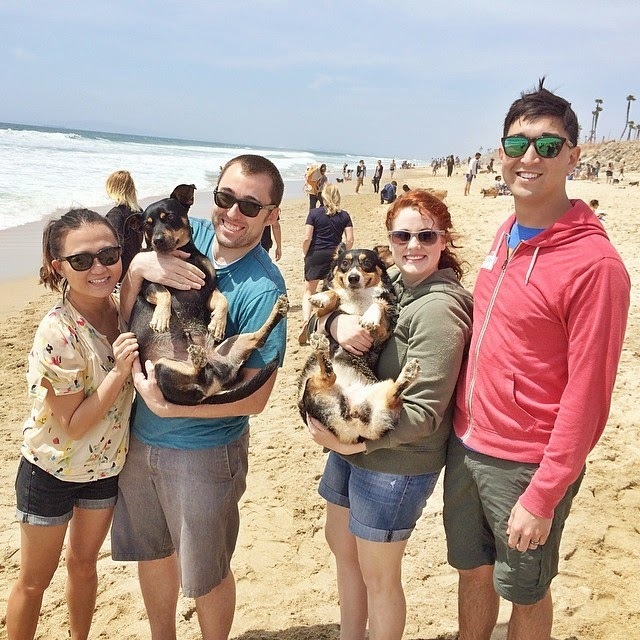 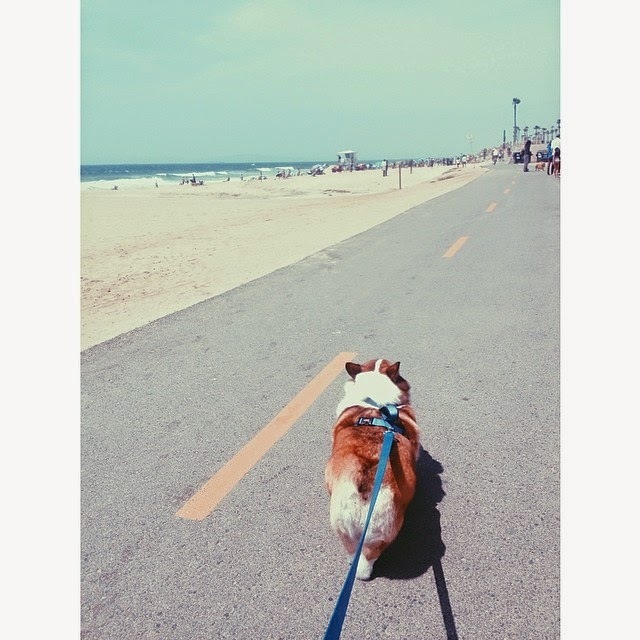 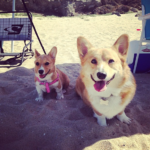 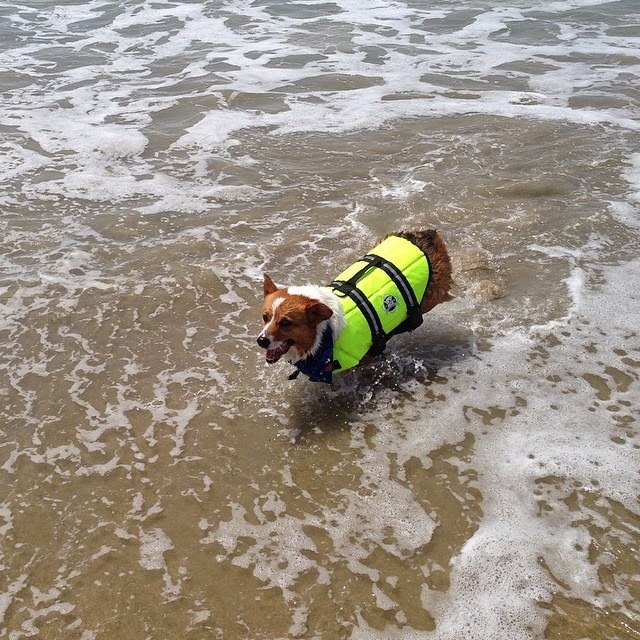 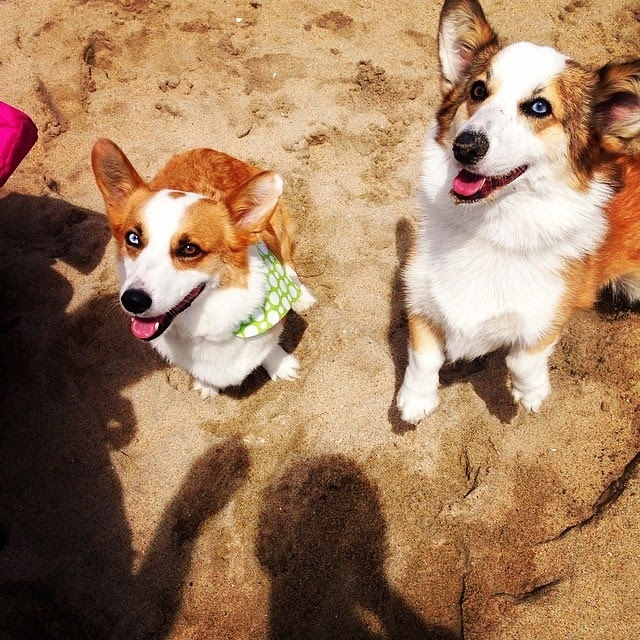 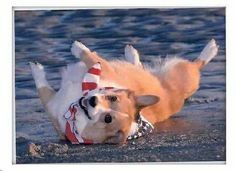 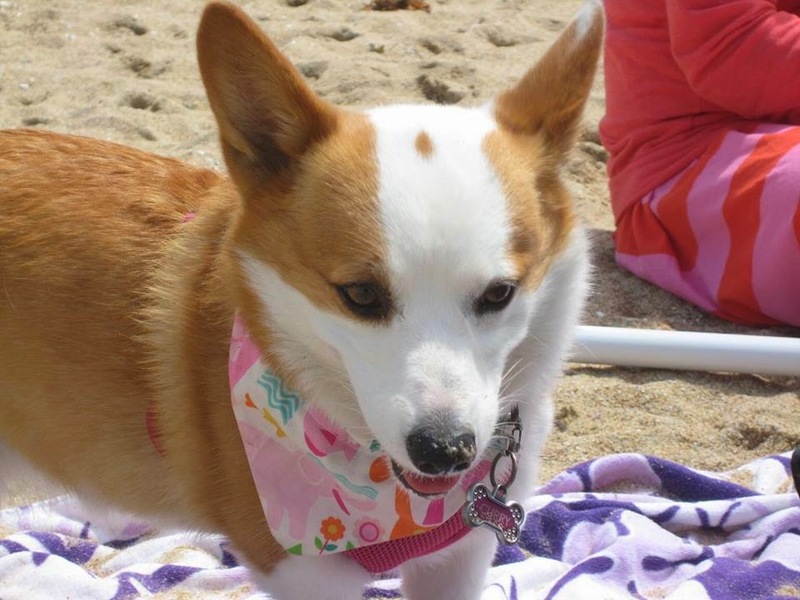 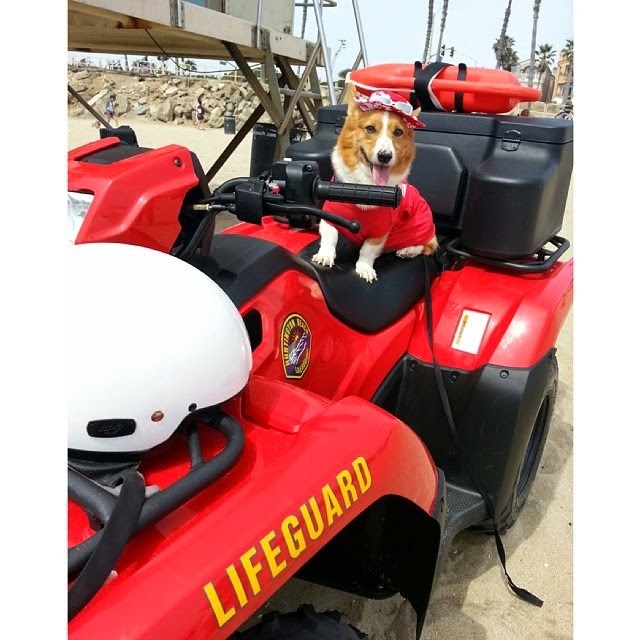 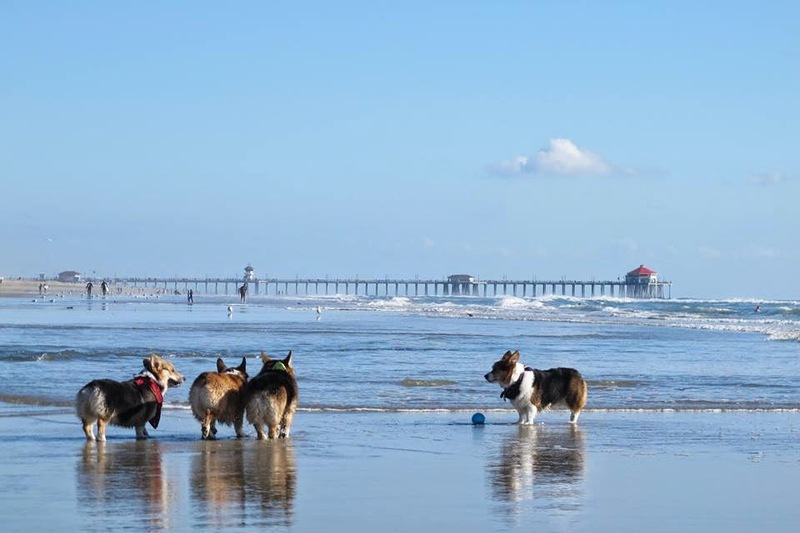 Photo Fun: Southern California #Corgi Spring Beach Day! 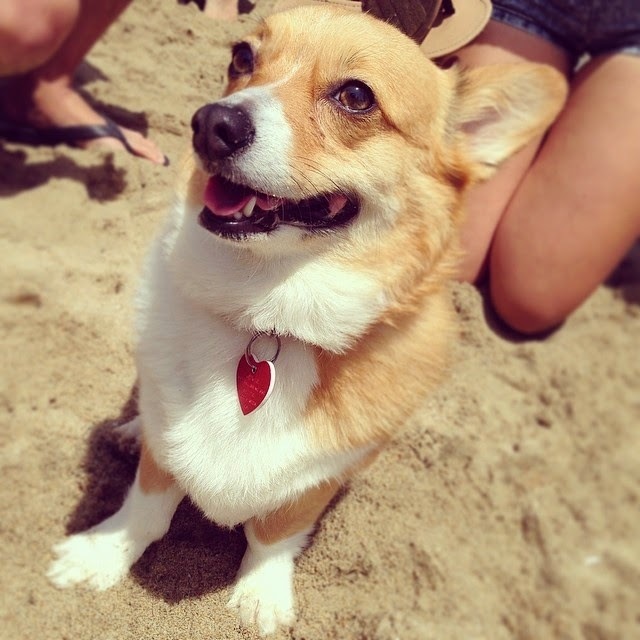 Ye shall know them by the thunderous stir of a thousand stumpy legs. 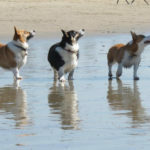 By the flapping of their ears, like sails to the wind, billowing in the breezes. 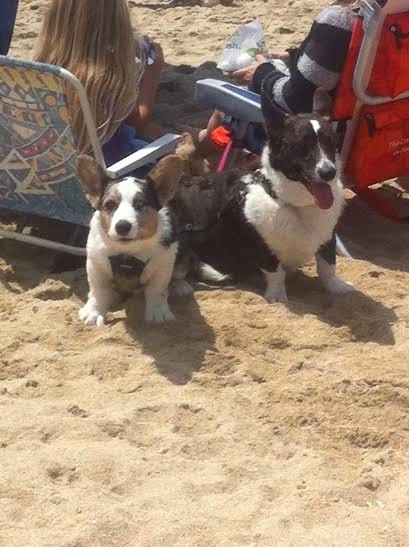 The din they make, the wondrous cacophony of barks and shouts, proclaims their low riding pride. 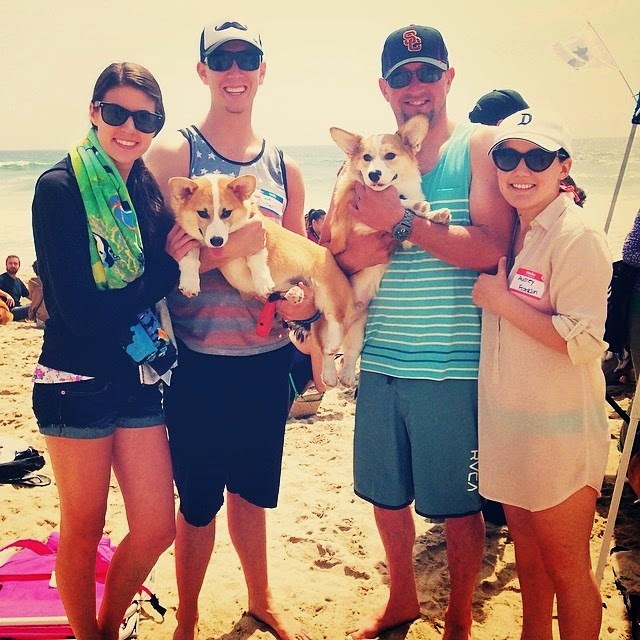 They came by the hundreds, the Corgis and their kinfolk. 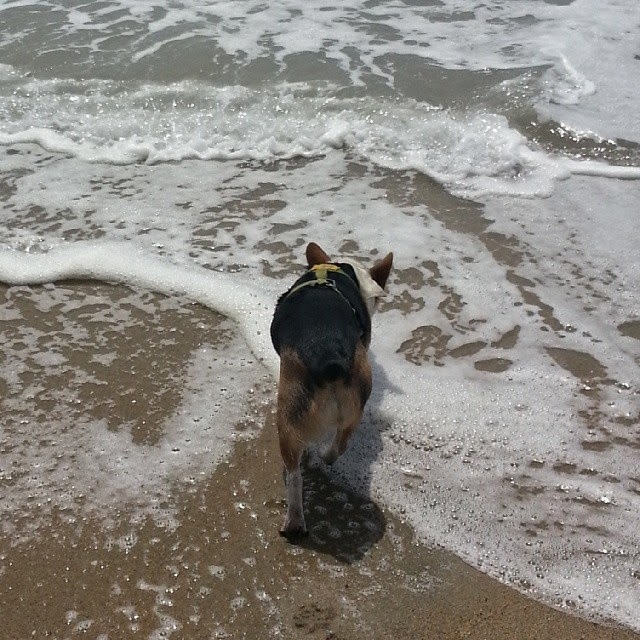 They massed in joyous herds on the great sandy beach. 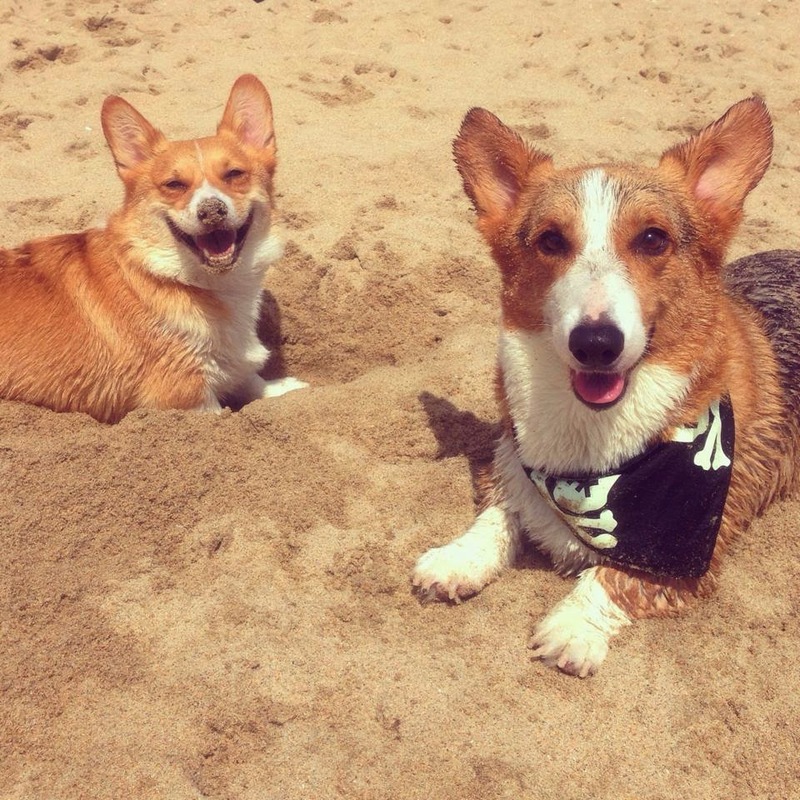 They frapped and played and dug sand and shook hands and sniffed butts. 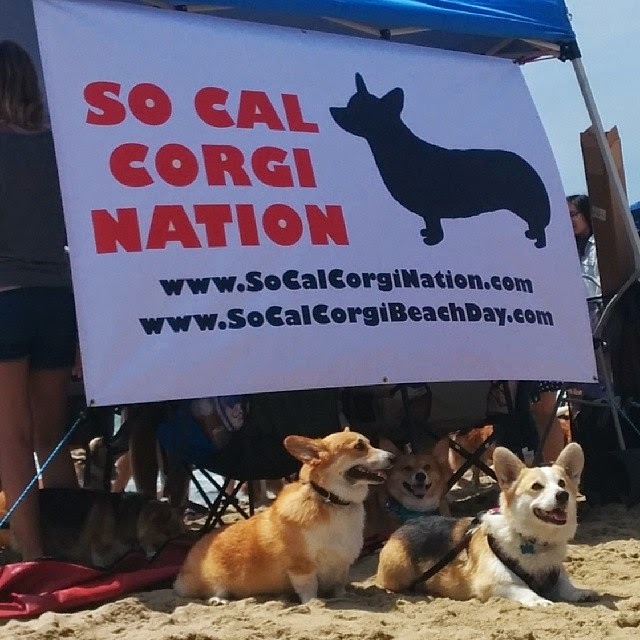 They were Corgi Nation of Southern California. 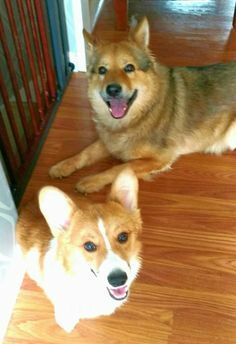 And on Saturday, April 19th, they were LEGION! 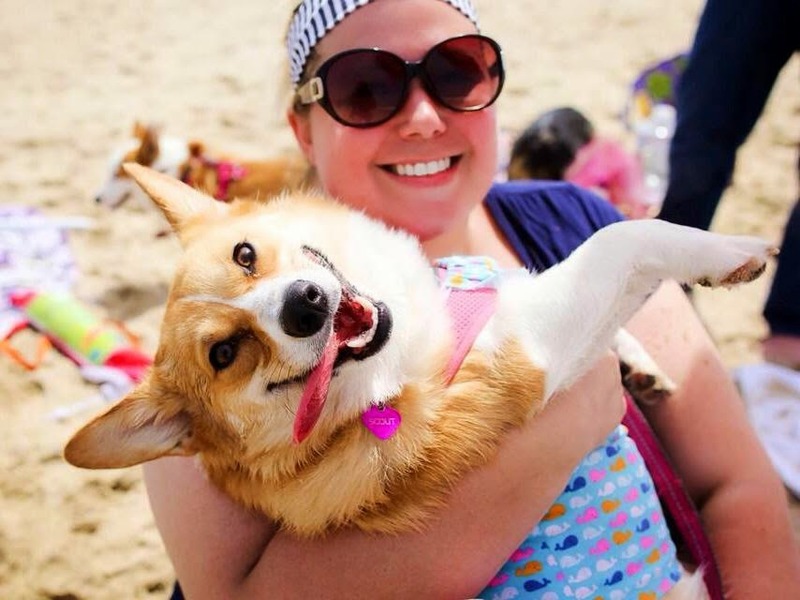 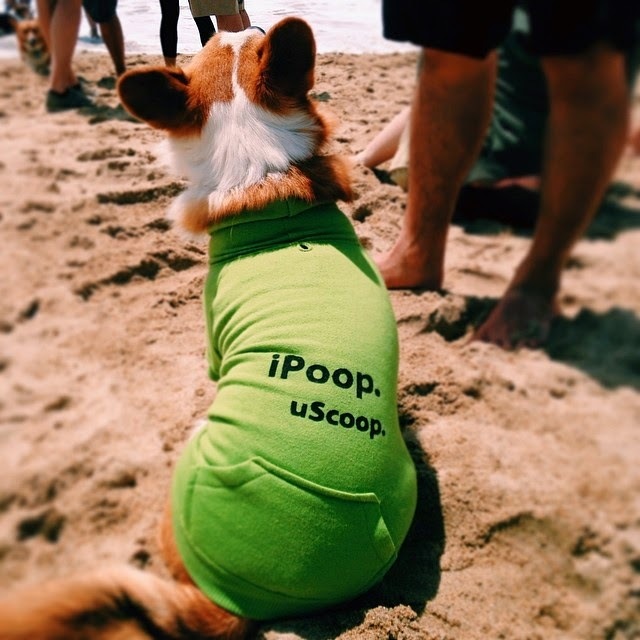 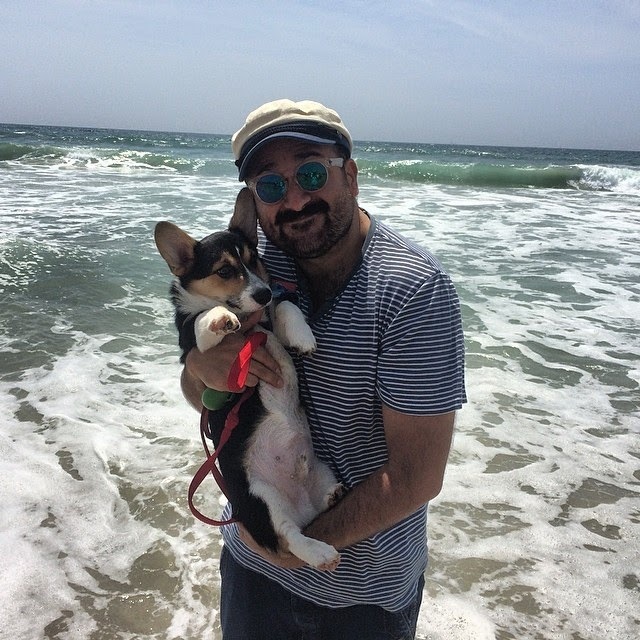 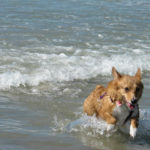 Video Biscuit: April 2013 Spring Corgi Beach Day! 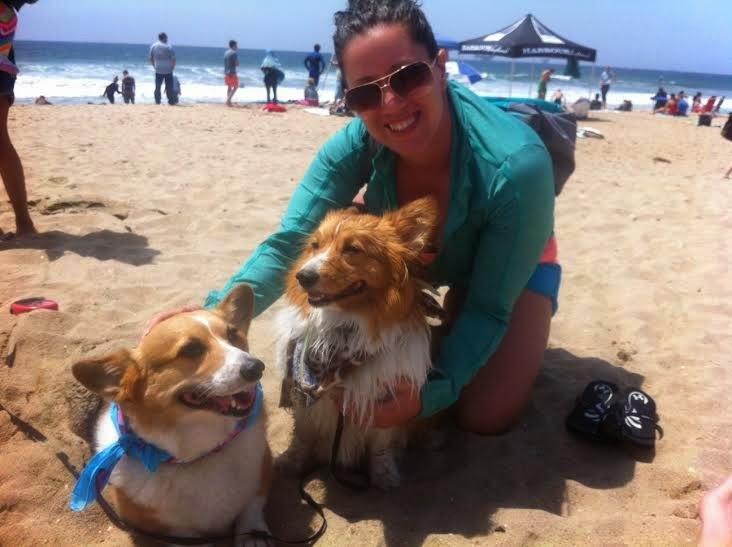 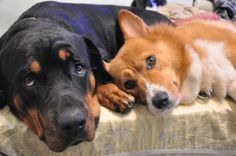 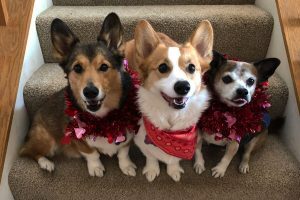 Saturday Smilers: Templeton, Phoebe + 138 Corgis! 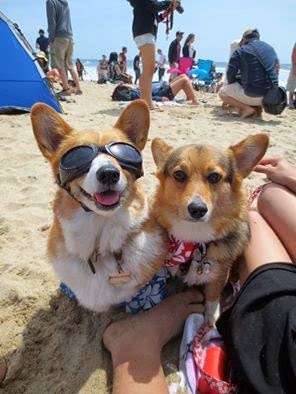 Southern California Spring Corgi Beach Day’s Comin’ Up! 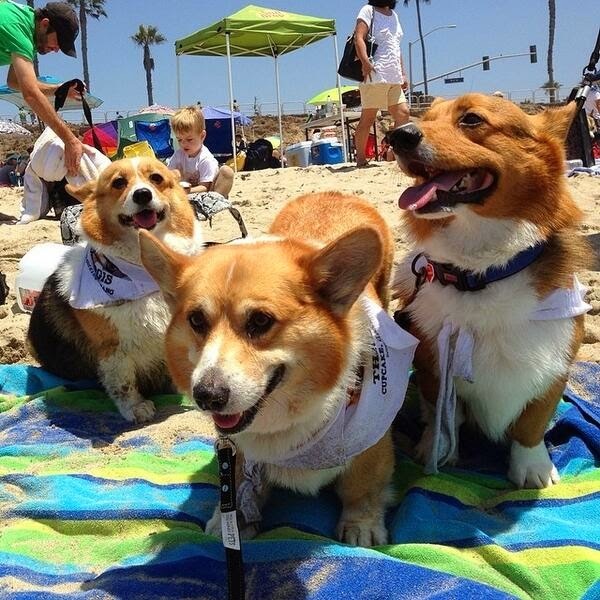 Southern California Corgi Beach Day! 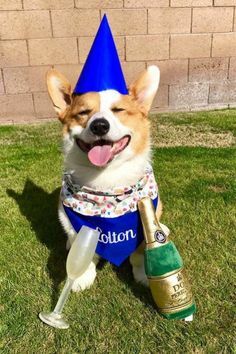 My first time – had so much fun. 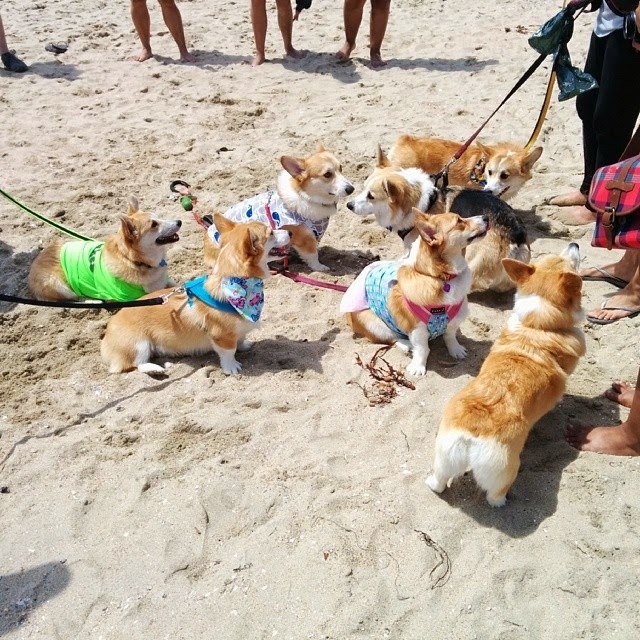 So many beautiful, happy, frappy Corgis! 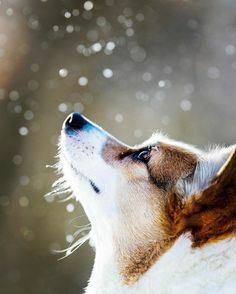 Awesome pictures!!! 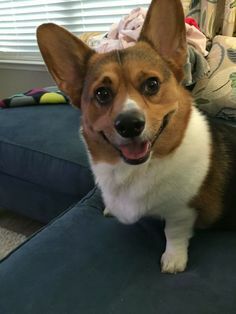 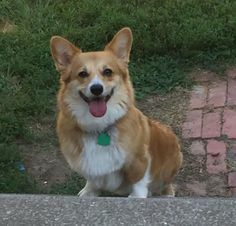 Would love to see a corgi meet up in North Eastern North Carolina!! 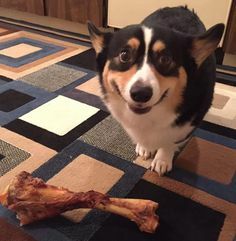 I was there! 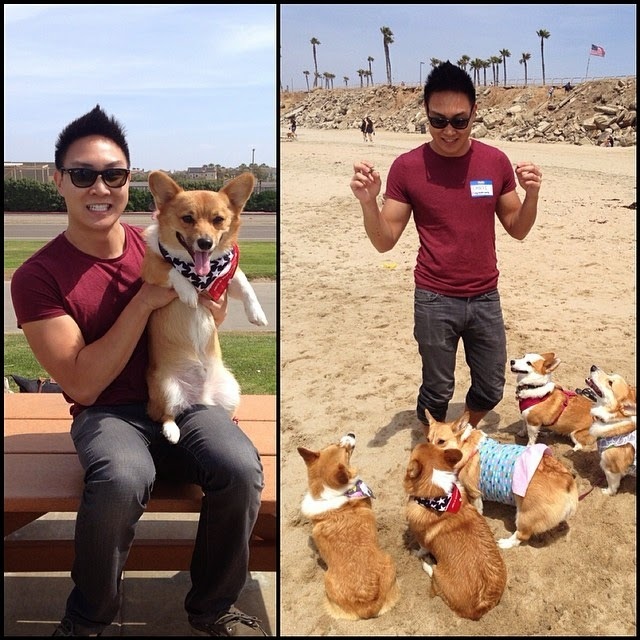 Wayyyy too many lovely corgis to see. 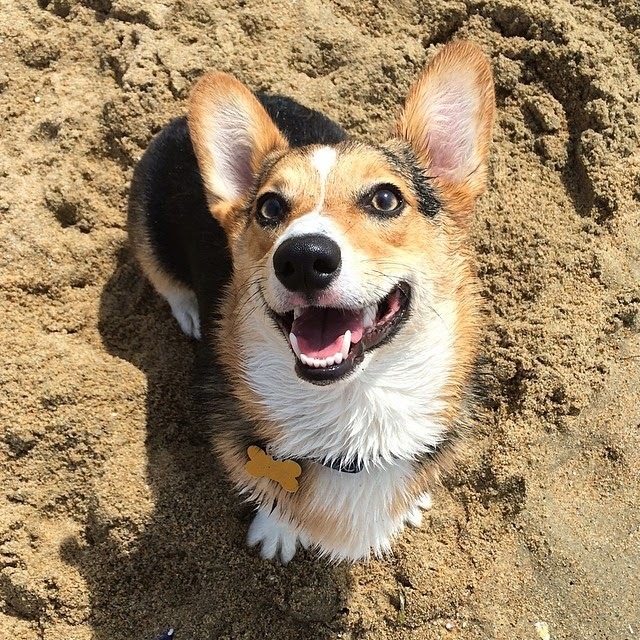 Pippin had an awesome time playing with all the corgsters. 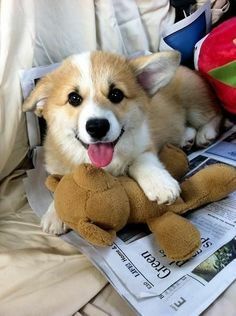 I was so exhausted from it that i slept afterwards, LOL!